This August 1st through 3rd, re-enactors from all over will come together to relive the Battle of Mobile Bay at Fort Morgan’s historic location in Gulf Shores. “Damn the torpedoes!” will be heard once again along with authentic music, tall ships and artillery fire. What is the significance of the Battle of Mobile Bay? On August 5, 1864, Union Admiral David Farragut led his fleet through the Confederate defenses in Mobile, Alabama with the goal of sealing one of the last major Southern ports. His victory, which was a major blow to the Confederacy, would eventually help secure the re-election of President Lincoln later that year. only will there be a re-enactment of the battle, but you and your family can also experience authentic camps and costumes from the time period, a living history demonstration on how soldiers and civilians lived during the Civil War, 19th century musicians, and a special naval exhibit in the museum. Local food vendors will also be on site for the event, and a gift shop will be open full of 150th anniversary souvenirs. 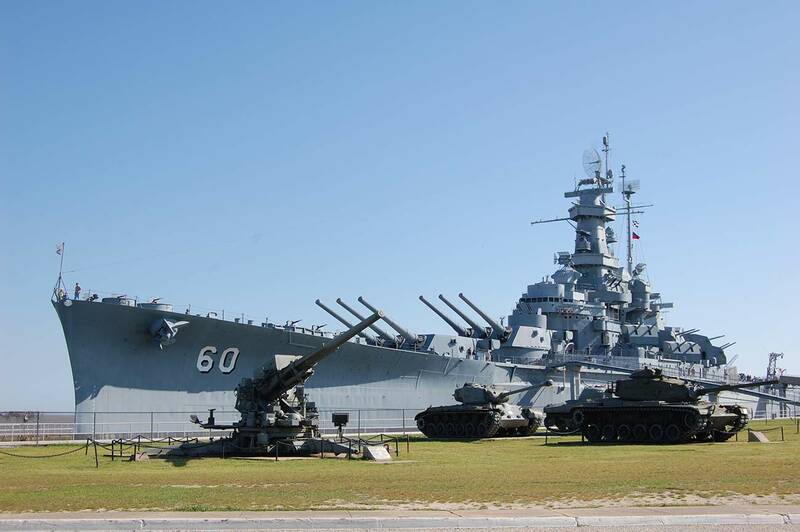 A full schedule of events can be found on the Battle of Mobile Bay website. Haven’t made reservations for the weekend yet?The Beach Club is located on Fort Morgan Road which means easy traveling to the re-enactment. This full service family resort is located right on the beach, so when you’re not reliving the Battle of Mobile Bay, you and your family can hang out on the sugar white sand and enjoy the other scenes of the Gulf Coast. Fort Morgan’s gates will open at 8 a.m. each day, but parking will not be available at the reenactment site. Shuttles can be taken from Pelican Place near the Cobb Movie Theaters or Faulkner State College, Wade Ward Campus which are both located on Hwy 59 in Gulf Shores. If you are staying at The Beach Club, a shuttle stops will be available on-site, and rental packages are available that come with refreshments and snacks for those attending the event. The price for the shuttle is $2 per person each way. There will also be onsite parking for vehicles that traveled on the Mobile Bay Ferry. A map can be found here.